"Вручили нам отцы всесильное оружие. От смерти заслонить грядущее Земли. Всё의 выше, выше, и выше! 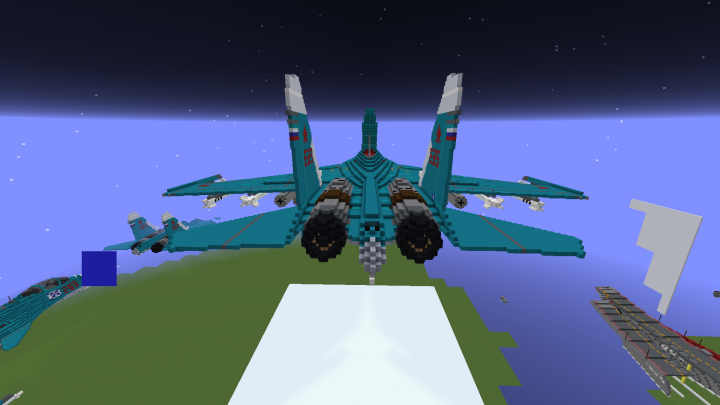 The Sukhoi Su-33 (Russian: Сухой Су-33; NATO reporting name: Flanker-D) is an all-weather carrier-based twin-engine air superiority fighter designed by Sukhoi and manufactured by Komsomolsk-on-Amur Aircraft Production Association, derived from the Su-27 and initially known as the Su-27K. 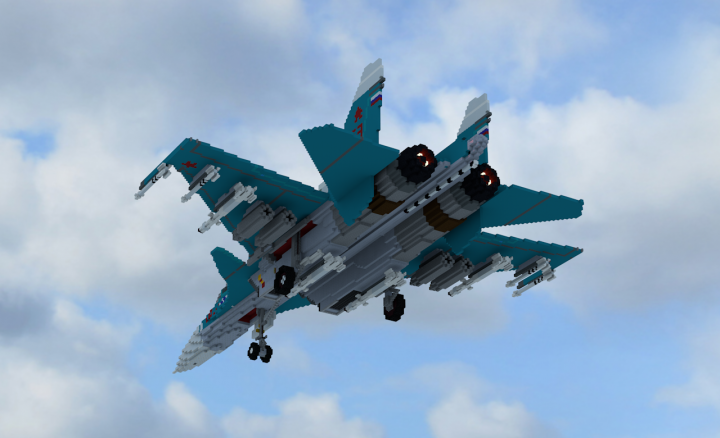 Compared with the Su-27, the Su-33 has a strengthened undercarriageand structure, folding wings and stabilators, all for carrier operations. 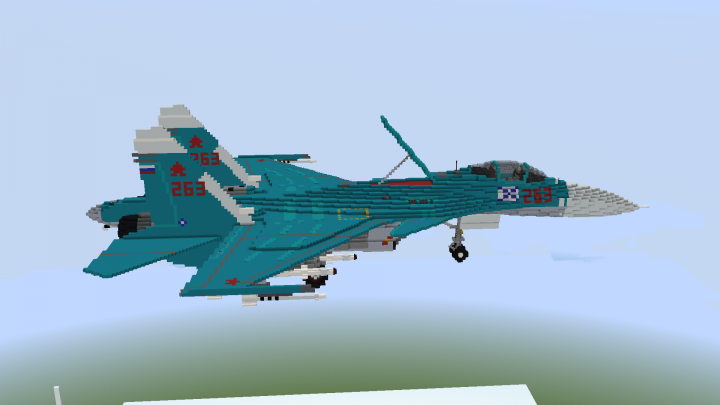 The Su-33 has canards and its wings are larger than the Su-27 for increased lift. 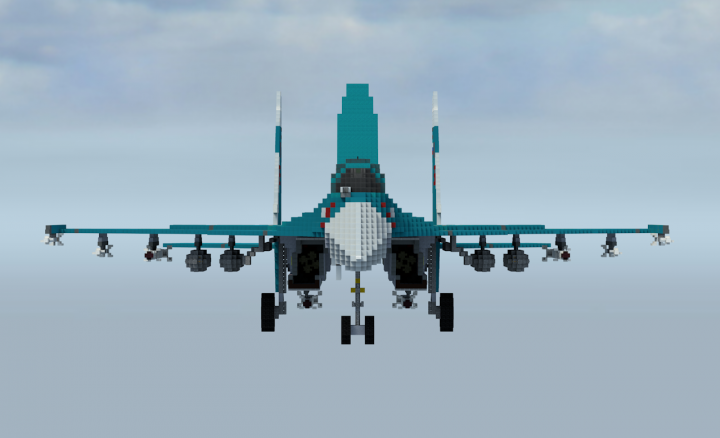 The Su-33 has upgraded engines and a twin nose wheel, and is air refuelable. 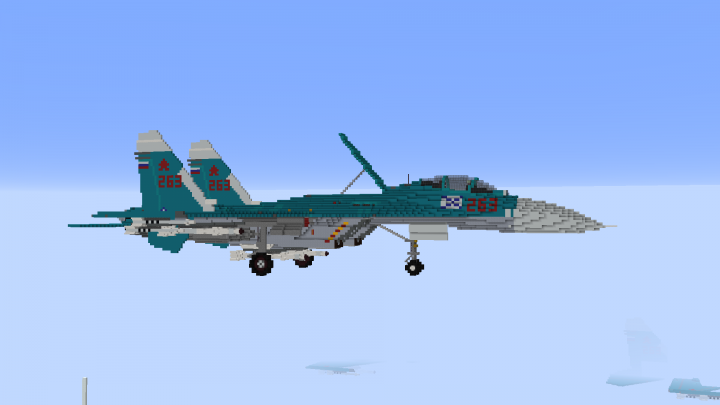 First used in operations in 1995 aboard the aircraft carrier Admiral Kuznetsov,[N 1] the fighter officially entered service in August 1998, by which time the designation "Su-33" was used. 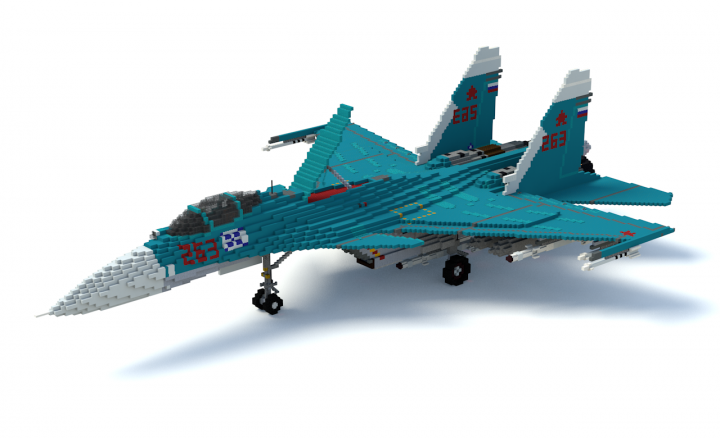 Following the break-up of the Soviet Union and the subsequent downsizing of the Russian Navy, only 24 aircraft were produced. Attempted sales to China and India fell through. 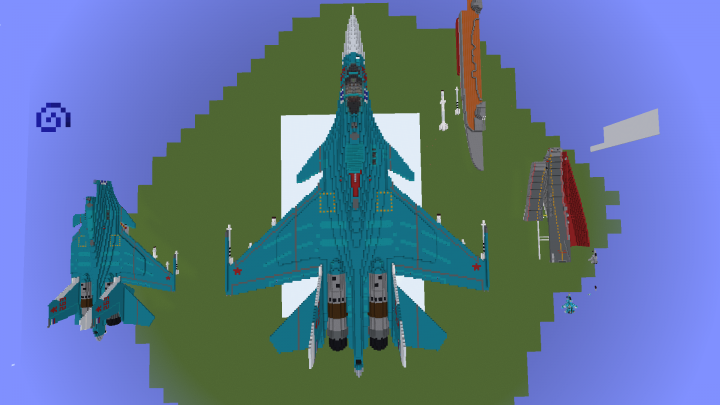 With plans to retire the Su-33 once they reach the end of their service life, the Russian Navy ordered the MiG-29Kas a replacement in 2009. During the 1970s, the Yakovlev Yak-38, then the Soviet Navy's only operational carrier-based fixed-wing combat aircraft, was found to be unable to undertake its role due to limited range and payload, which severely hampered the capability of the Soviet Navy's Project 1143 carriers. 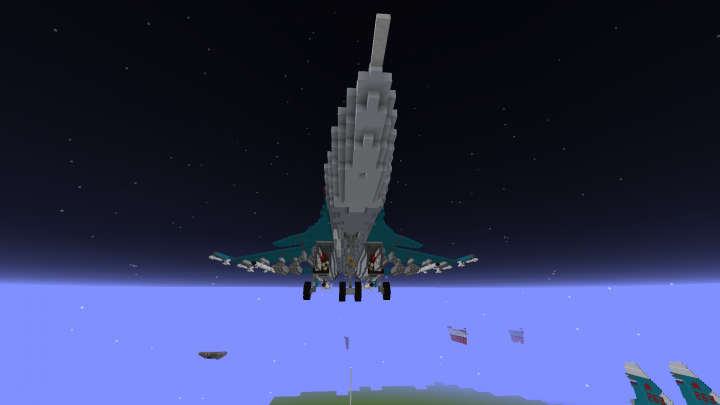 It was decided to develop a bigger and more potent carrier capable of operating STOL aircraft. 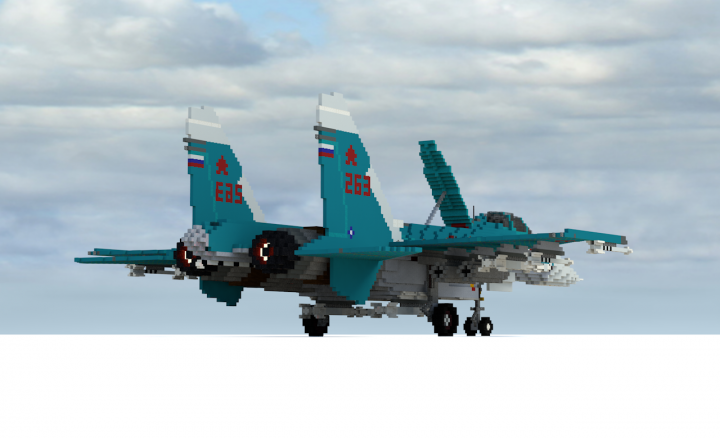 During the assessment period, a number of aircraft carriers were studied; the Project 1160 carrier would have been able to operate the MiG-23s and Su-24s, but was abandoned due to budget constraints. 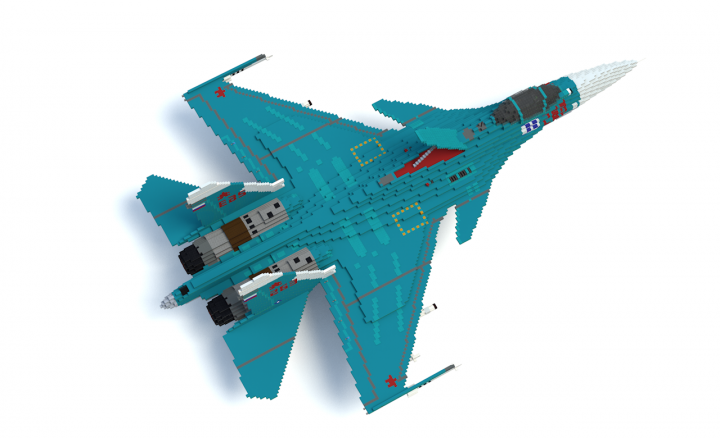 Design efforts were then concentrated on the Project 1153 carrier, which would have accommodated the Su-25s and the proposed MiG-23Ks and Su-27Ks. 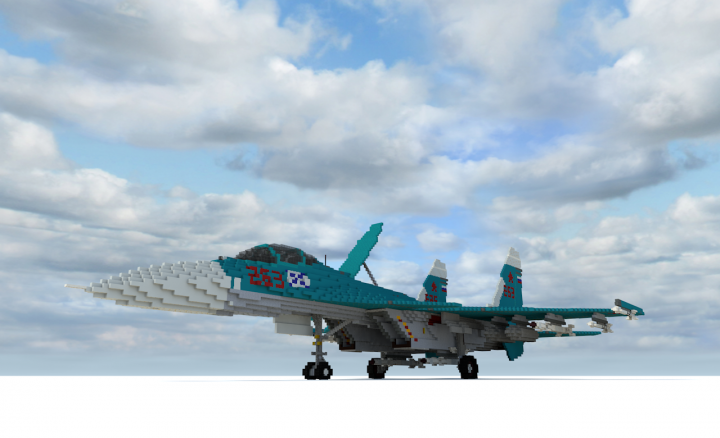 Sufficient funding was not secured, and the Navy looked at the possibility of a fifth, and larger, Project 1143 carrier, modified to allow for Yak-141, MiG-29K and Su-27K operations. 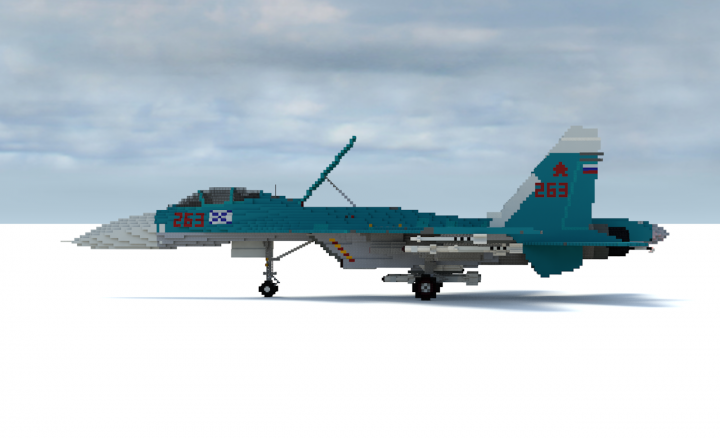 To prepare for the operations of the Su-27K and the rival MiG-29K on-board the new carrier, work proceeded on the development of the steam catapult, arresting gear, optical and radio landing systems. 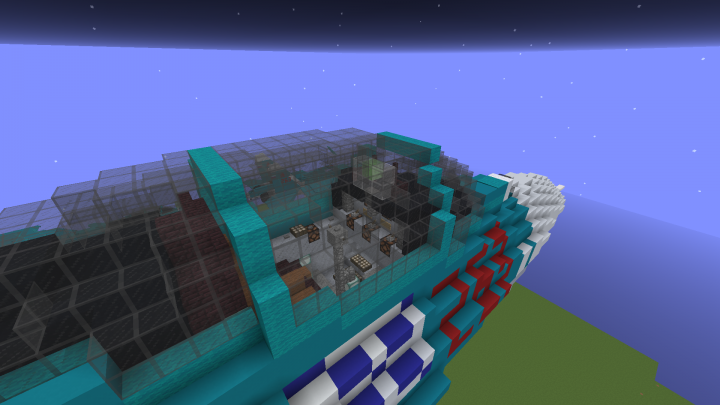 The pilots were trained at a new establishment in Crimea, named NITKA, for Aviation Research and Training Complex. In 1981, the Soviet government ordered the abandonment of the catapult system as part of an overall downsize of Project 1143.5 carriers, which also included cancelling the fifth Project 1143 carrier and Varyag. 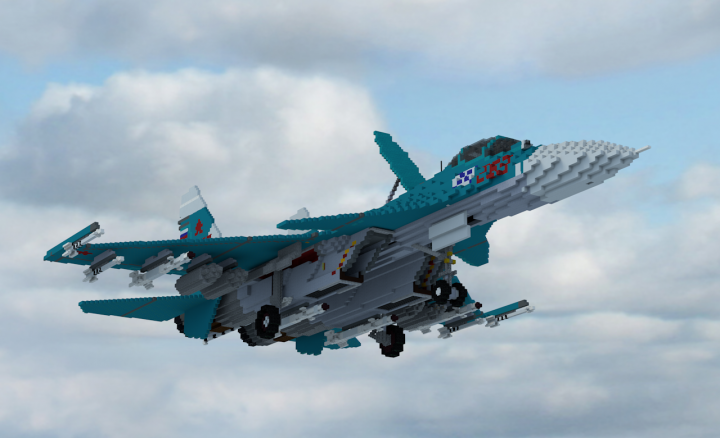 A takeoff ramp was installed at the complex, where takeoffs would be executed to ensure that the Su-27Ks and MiG-29Ks would be able to operate from carriers. 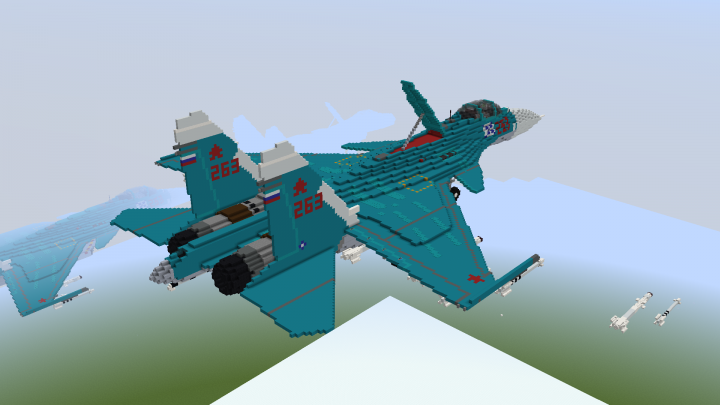 Both Sukhoi and Mikoyan modified their prototypes to validate the takeoff ramp. 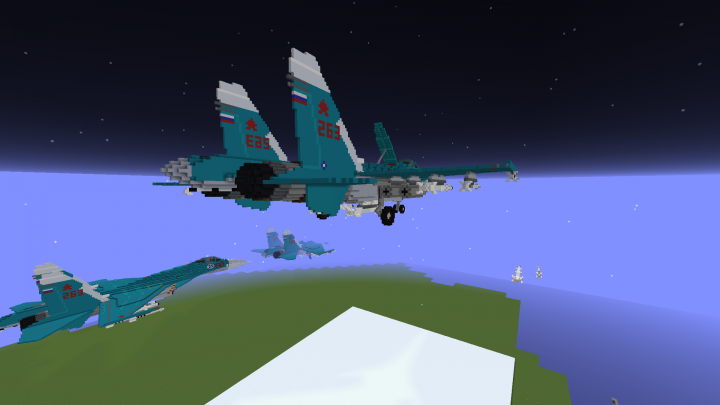 Three Sukhoi T10s (−3, −24 and −25), along with an Su-27UB, were used for takeoffs from the simulated ramp. The first of these tests were undertaken by Nikolai Sadovnikov on 28 August 1982. Flight tests indicated the need for a change in ramp design, and it was modified to a ski-jump profile. 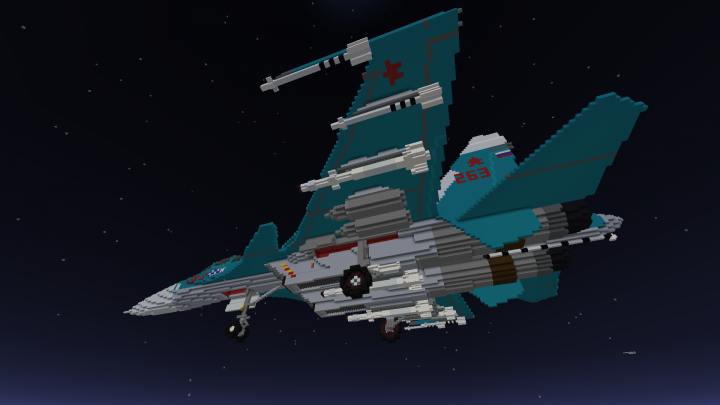 Conceptual designs of the Su-27K commenced in 1978. 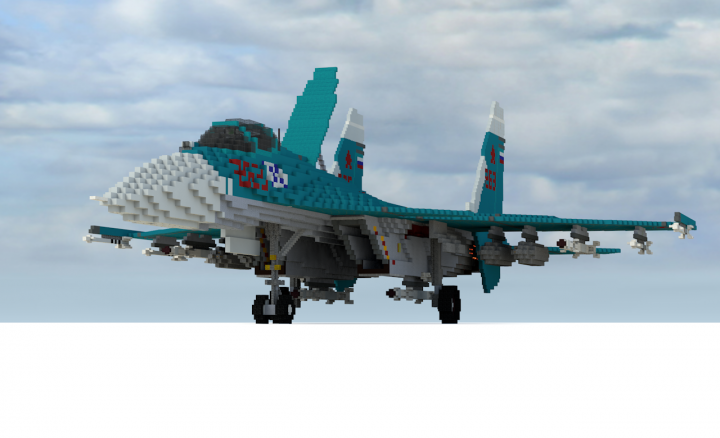 On 18 April 1984, the Soviet government instructed Sukhoi to develop an air defence fighter; Mikoyan was ordered to build a lighter multirole fighter. 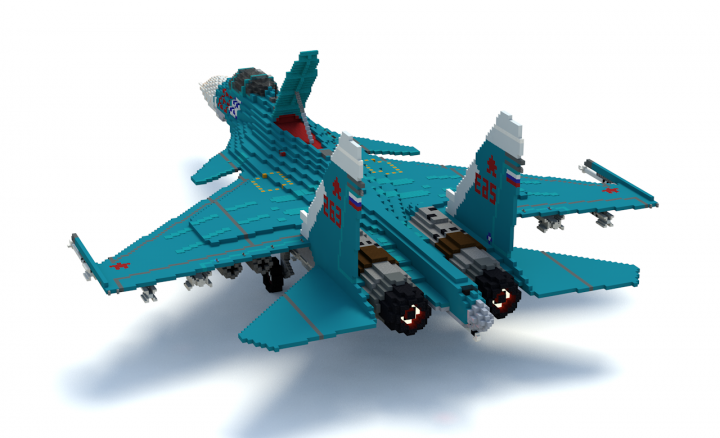 Full-scale design of the Su-27K soon started as the "T-10K" under the guidance of Konstantin Marbyshev. Nikolai Sadovnikov was appointed the design bureau's Chief Test Pilot for the programme. 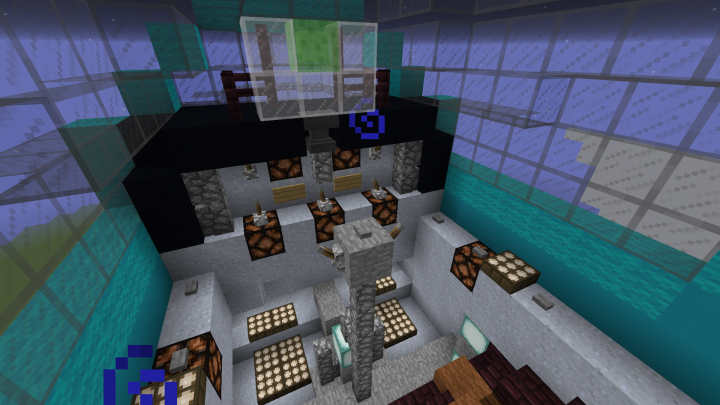 By November 1984, conceptual design had passed its critical design review, with the detailed design finalised in 1986. The two prototypes were constructed in conjunction with KnAAPO in 1986–1987. Значит, куда надо, ляжет гак. Значит, куда надо, ляжет гак"
Wonderful work as always Namsek. Best of luck in the military. WOW all I can say is WOW !